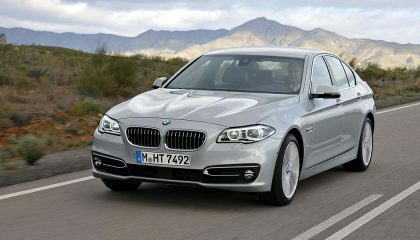 Are you thinking of buying a luxury car? Have you weighed your options? 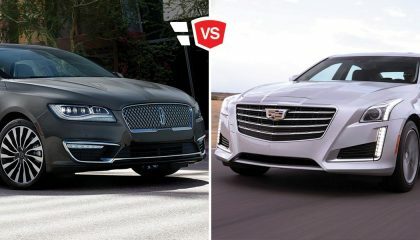 We've taken a look at the pros and cons of luxury cars to help you make a decision. 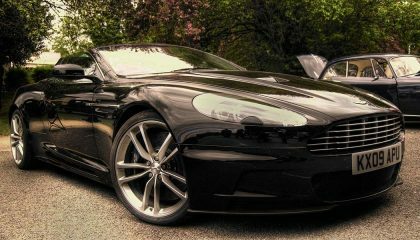 Luxury cars are expensive, but some of them loss their value rapidly after the first few years. 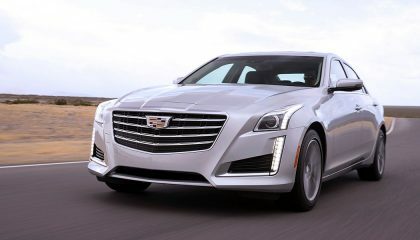 These are the most depreciating cars from 2014. 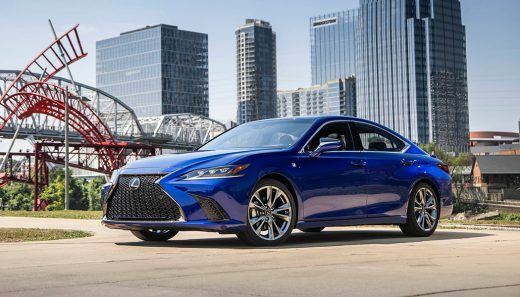 You think you're getting the best of the best when you buy a luxury vehicle, but that's not always the case. Here 9 of the worst luxury cars on the market. 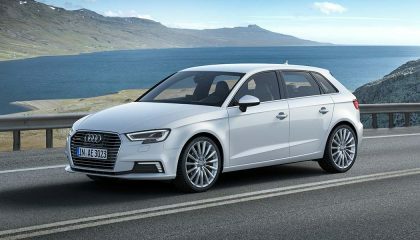 Hatchbacks are a growing car segment, and premium brands are making them even more attractive. 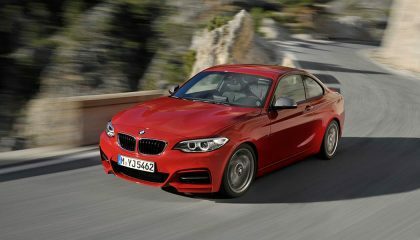 Here are contenders for the best luxury hatchback. 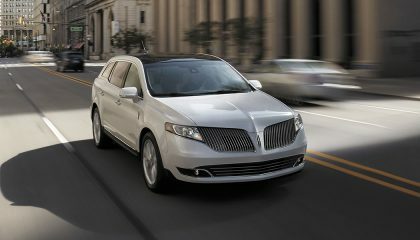 You've got options when it comes to luxury SUVs. 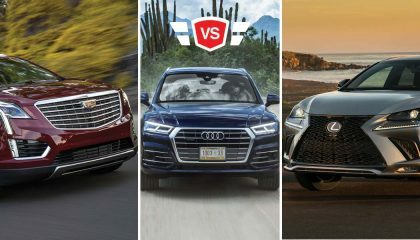 Here's a run down of the Audi Q5 vs Cadillac XT5 vs Lexus NX luxury crossover comparison. If you're looking for an American luxury car, your options are limited. 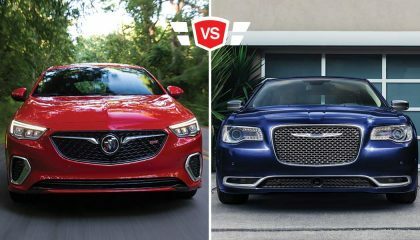 Let's compare the 2018 Chrysler 300 vs Buick Regal luxury sedan. 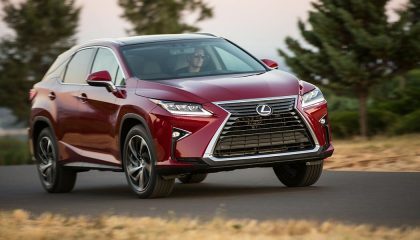 The best selling luxury SUVs were moving well in 2017, as the sales numbers show. 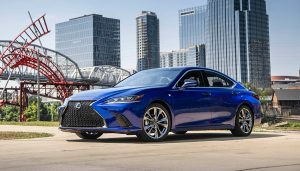 Only a few models posted a decrease in sales compared to 2016.